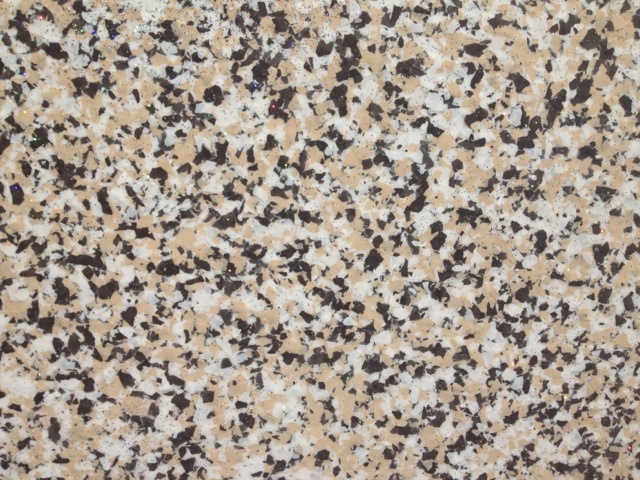 Epoxies ability to bond to existing surfaces and its resistance to moisture means that it can also be used in demanding industrial and commercial environments. 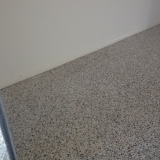 Epoxy floors can also handle high traffic areas, they will not harbour bacteria and they can be made with anti-slip properties. 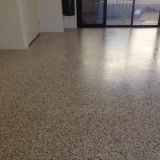 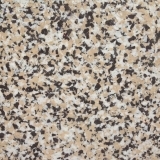 Adstyle concretors provides epoxy flooring services throughout Brisbane. 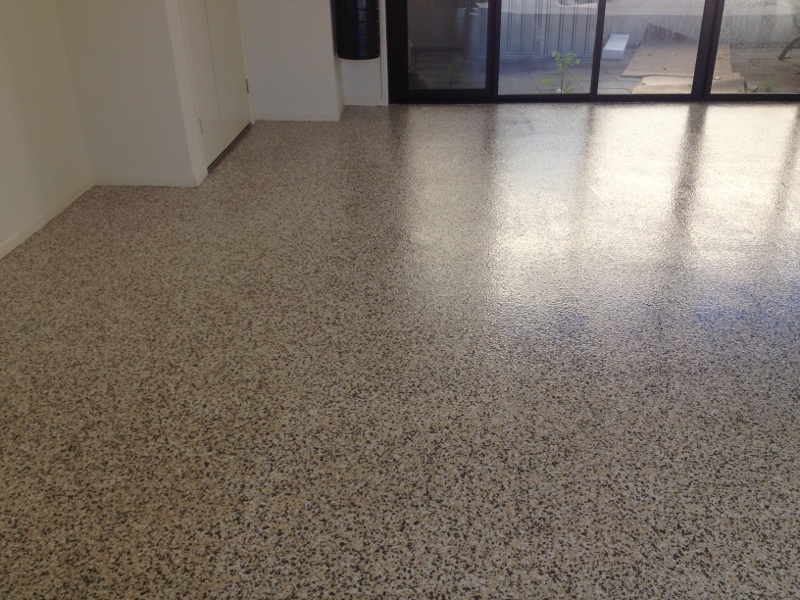 No job is too big or too small and we are happy to provide free quotes. 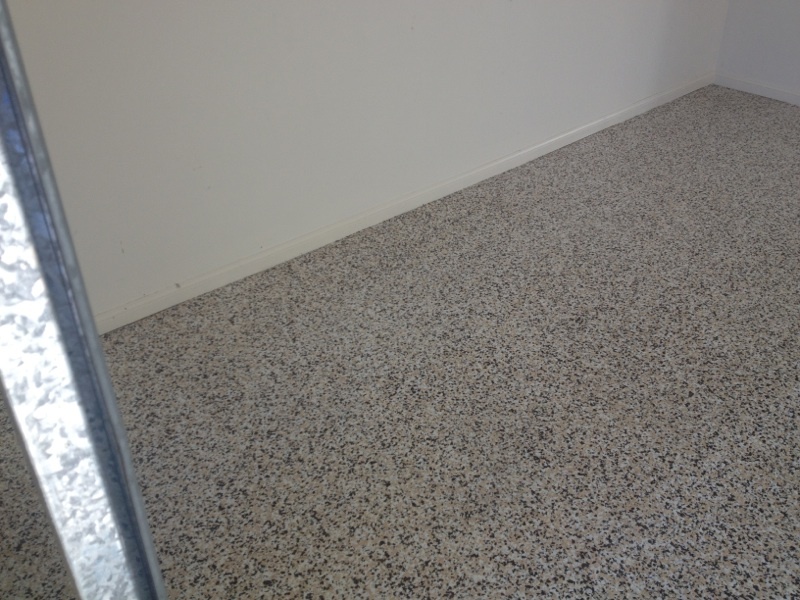 Contact us now to discuss prices, options and whether epoxy flooring is right for you.